360° sound from a compact, portable speaker. 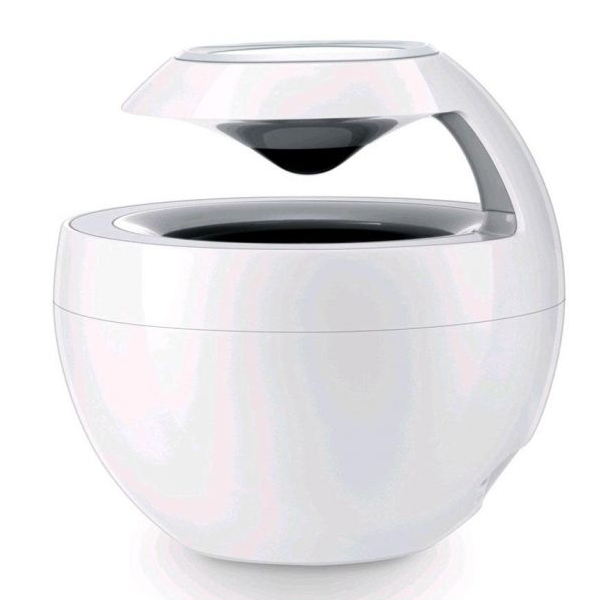 This compact, Bluetooth speaker has an elegant design. 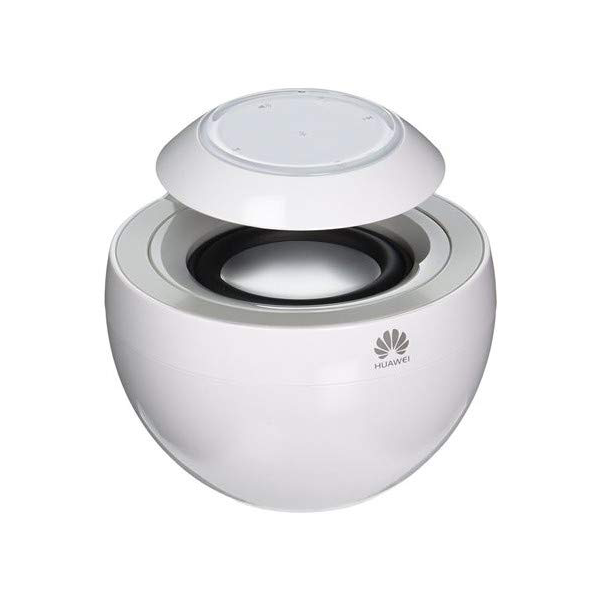 Huawei have modelled the design on a Swan's graceful shape. It's glossy lacquer finish gives and upmarket appearance, that won't look out of place anywhere. It can be paired with two devices simultaneously and when paired to a phone, the AM08 acts a speaker and microphone when making calls.